On the coast of the Atlantic Ocean, Georgia is home to many boating operations. Though the number of boating accidents has substantially decreased since the late 1990’s, there are still more than 4,000 accidents that occur every year. 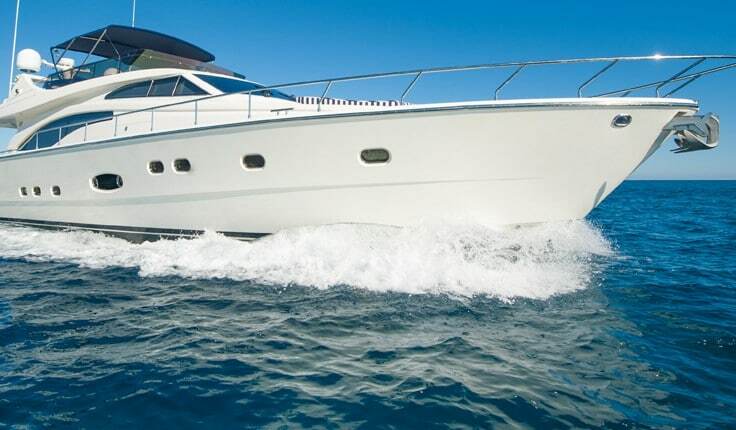 According to the U.S. Department of Homeland Security and the United States Coast Guard, there are more than 550 deaths and 2,600 injuries as a result of recreational boating accidents each year. At Harris Lowry Manton LLP, our Atlanta maritime accident lawyers are here to help guide you through the process of filing claims on your behalf if you have suffered from an injury or lost a loved one due to an accident at sea. In the case of a reportable accident, the operator or owner must file an accident report form supplied by the Georgia Department of Natural Resources. The conservation rangers of the Georgia Department of Natural Resources are primarily responsible for the enforcement of the Georgia Boat Safety Act, and all peace officers who are also authorized to enforce the law. At HLM, our Atlanta maritime law attorneys can investigate to discover the underlying cause of the accident where safety was disregarded due to negligence and unlawful operation. Who can bring a claim under the Jones Act? The Merchant Marine Act of 1920, commonly called the Jones Act, is a federal law which regulates maritime commerce and trade. As part of the Act, sailors who are injured in the course of their duties may bring a claim for compensation against their employers. However, the law itself only applies to “seamen,” yet does not define what that term means. This can create a challenge for certain crewmen or -women. The Jones Act only covers injuries involving navigable vessels. An employee who sustains an injury while working on or near a vessel that is dry-docked cannot bring a claim under the Act. A skilled Atlanta maritime lawyer can help you determine whether or not your claim falls under the Act, and help you through the process. Though there are exceptions for government employees, all claims must be filed within 3 years of the date you discovered the injury.